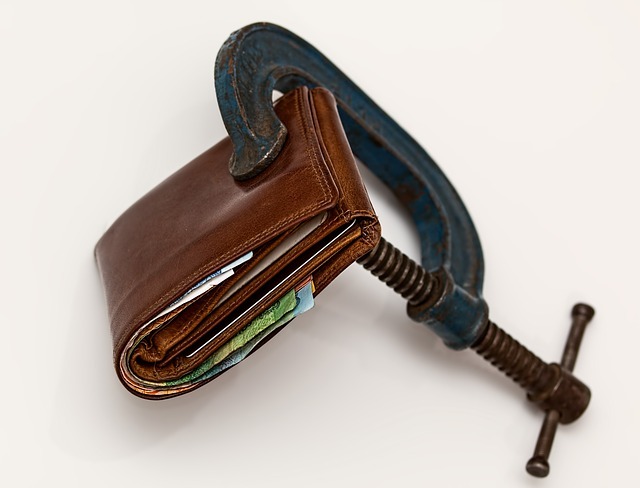 For most men, a wallet is often used to secure and protect our properties. We all want to have one. It is one thing to wish, it is another thing to purchase the best wallet that fits perfectly to our needs. Buying a wallet might be difficult. There are various types available in the market. This could result in making a mistake when selecting a wallet for yourself. Sometimes we are too eager and rush into a decision. Through our impatience, we can make a mistake in selecting the right choice of wallet. As someone who is planning to get a wallet, this article will show you the common mistake men make when purchasing it. 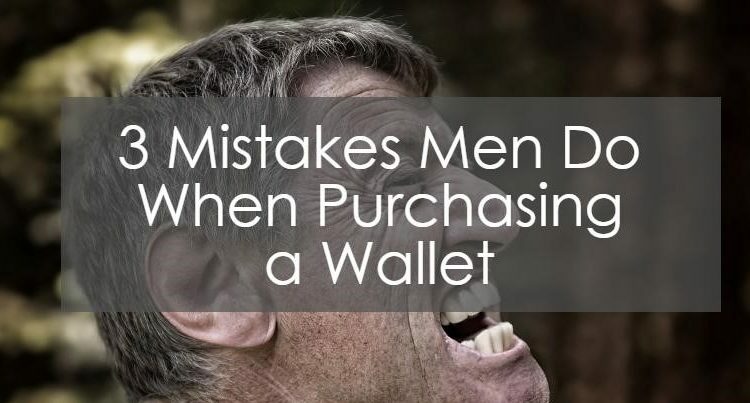 Most of the times men get carried away by the design of a wallet and lose focus on its purpose. Some don’t care about the size. All that they are after is the beauty or design. You need to take some things into consideration before going for a wallet of any size. The number or size of card you often carry would determine the size of your wallet. In case you carry more than 5-6 cards, a lot of bills and coins, the perfect size for you might be a bifold wallet. If you have only 6 cards and some bills, a slim wallet would be perfect. Imagine how unsatisfied you will be if you have lots of cards and purchase a small wallet or vice versa. You will still have to spend some extra money buying another one. So why not go for the perfect size once and for all? When you are looking for a new wallet, the compartment is something you need to consider. This is one thing some men don’t care about. They just go to the store and pick the type they want without checking the compartments. This is wrong. If the compartments are too large, your cards can fall off easily. In fact, your money could get lost. On the other hand, if the compartments are small, your cards or your cash might not be able to fit in. This can result in you leaving some important cards at home. Make sure to check in advance what your needs are. This point is extremely important if you possess cards in a non standard size. Quality or quantity? What do you prefer? Some people take delight in purchasing poor quality products all in the name of a tight budget or cutting cost. Even though you can get a great wallet at a low price, you need to be careful. If it is made of poor material, it can not last long. To be on the safer side, it is advisable that you go for a wallet made of high-quality materials. It would last longer than expected. You can check for reviews on our websites. This might help you make the right choice. If you can avoid the above mistakes, you should be able to purchase that great wallet meant for you. Always put your thoughts into your purchase. Ask yourself series of questions like: What do I need a wallet for? What is my budget? How many items do I want to keep there? Answering these and many more questions will ensure you don’t make mistakes.